Ford carmaker has already launched the top of the line RS version for Fiesta as well as for the Focus model, and perhaps you were wondering if the Mondeo would receive such a powerful version. 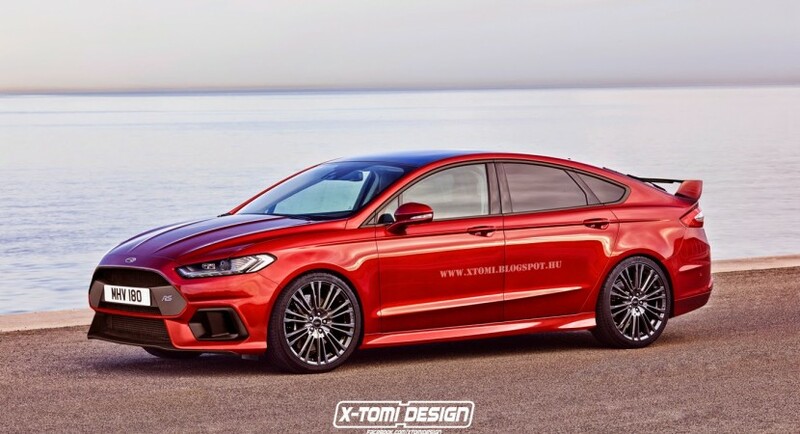 Unfortunately, rumors have it that the North American carmaker does not intend to launch a Ford Mondeo RS variant, at least not for now, but rendering artists such as X-Tomi Design have already conceptualized it, by launching two renderings with the aforementioned version. 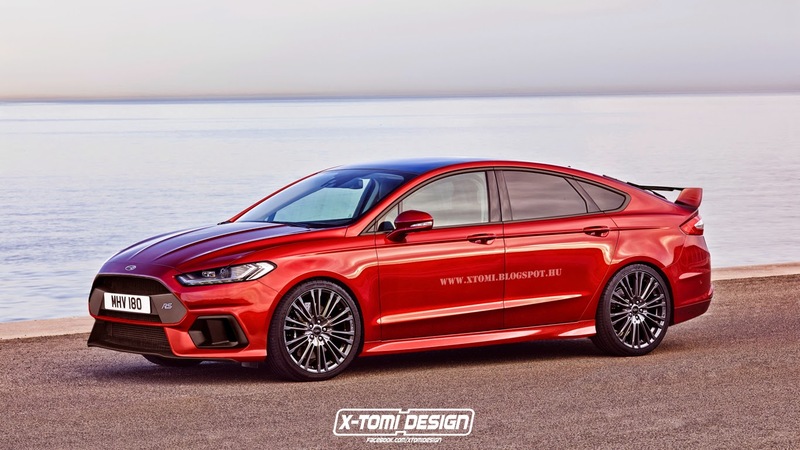 The two renderings are showcasing the Ford Mondeo in the RS version, previewing a variant with a more aggressive body style as well as a powerful engine under the hood. The new elements added to the body include a revised front bumper, wider side skirts, while at the rear, the bumper is completely revised. The entire body is also complemented by other sporty features, like the double exhaust system as well as the multi-spoke wider alloy wheels. In terms of performance, the Ford Mondeo RS might also come with high-performance suspension and breaking systems, as well as some additional tweaks carried out at the chassis. Under the hood, let`s imagine that the Ford Mondeo RS might receive the 2.3-liter four-cylinder EcoBoost engine, taken from the new Focus RS, which would develop the same 350 horsepower. 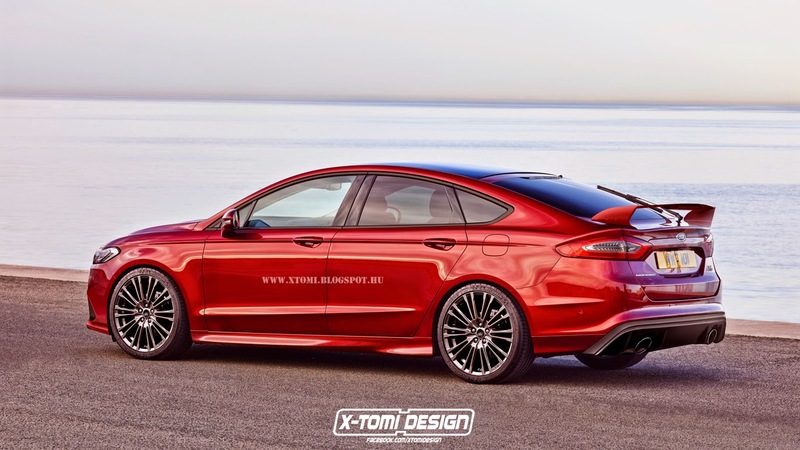 Unfortunately, we are just dreaming about an RS variant of the lovely Ford Mondeo.